Excerpt Reveal!! 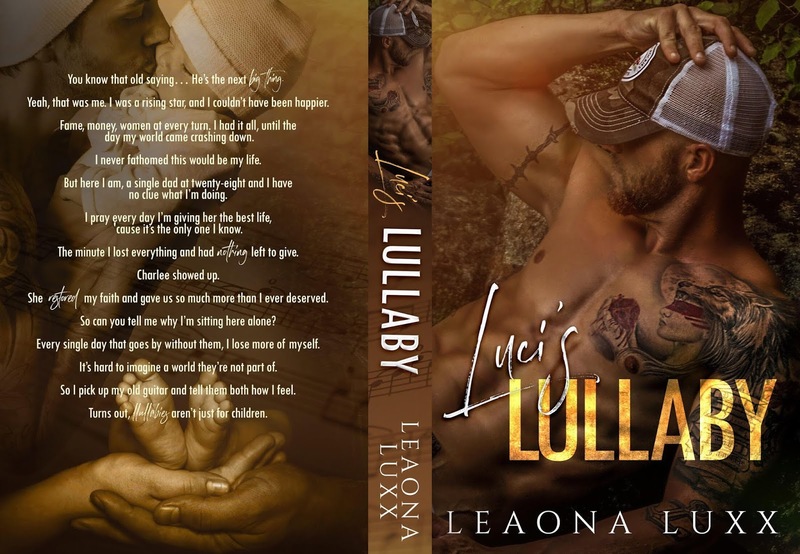 Luci’s Lullaby by Leaona Luxx! I take another minute to myself as the warm water runs over my shoulders and down my chest. Honestly, I’m simply trying to waste enough time for the girl in my bed to leave.Turning the water off, I reach for a towel, only to be met with long, red nails. I pull the curtain back to a naked body that doesn’t include mine. Previous✰✰ NEW RELEASE + KINDLE UNLIMITED ✰✰ Unbroken Promises by Nikki Ash is live!